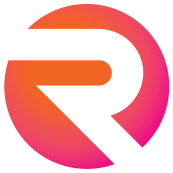 Inspiration of the week – 14 | right on the line ltd. 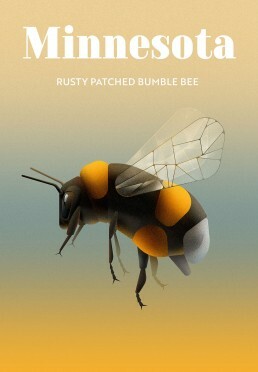 These great geometric stylized illustrations by Braća Burazeri, were created for NeoMam Studios and NetCredit. 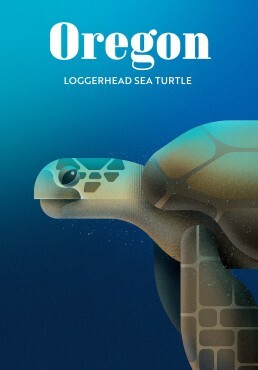 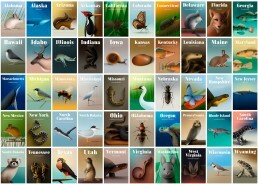 The posters aim to raise awareness of the most endangered wildlife in every US State.